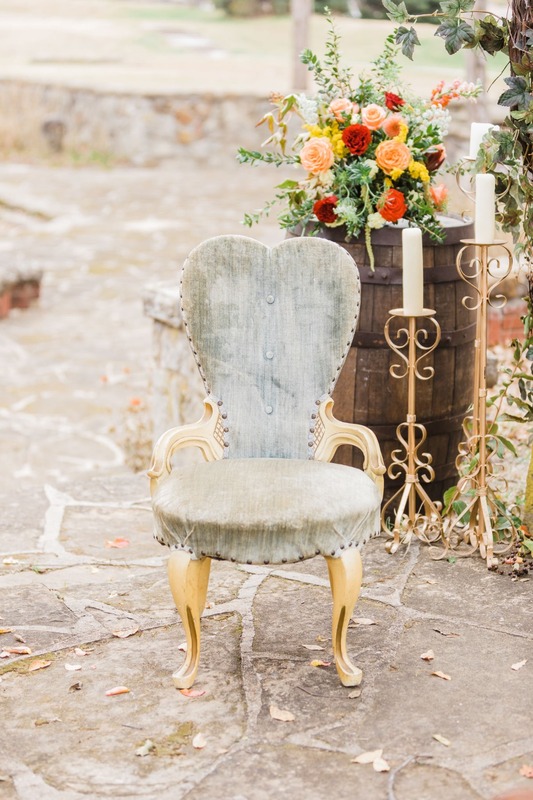 Do you dream of a wedding day dripping with all the romance of Italy's Tuscan countryside? 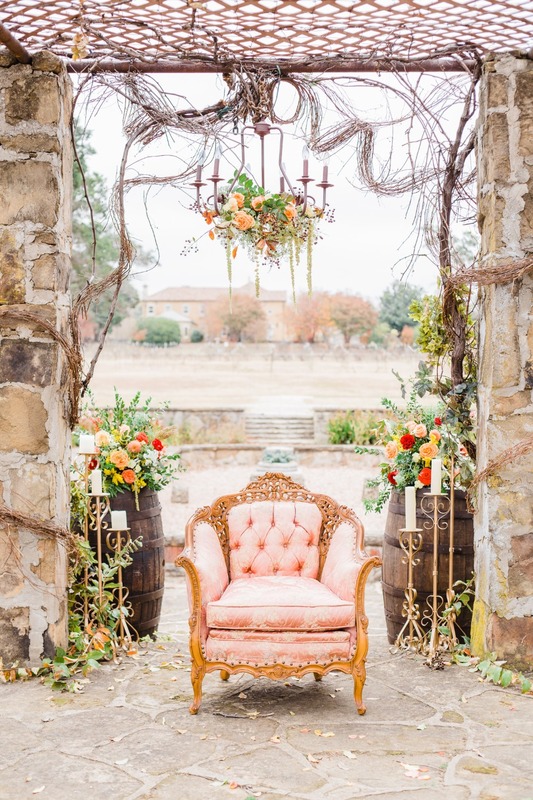 First of all, great choice, we love that idea; and secondly affording that gorgeous Italian vineyard view might not fit your wedding day budget. 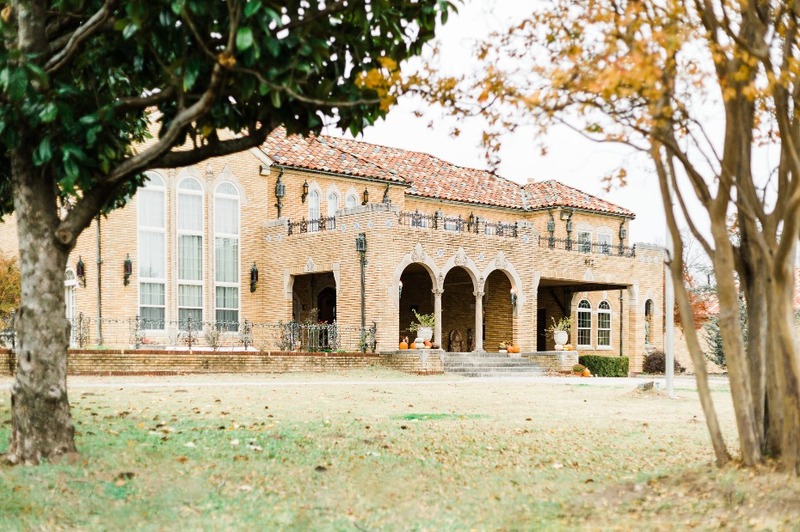 Thankfully Grisso Mansion, a beautiful winery wedding venue with a flair for Tuscany, and it happens to be in Seminole, Oklahoma! 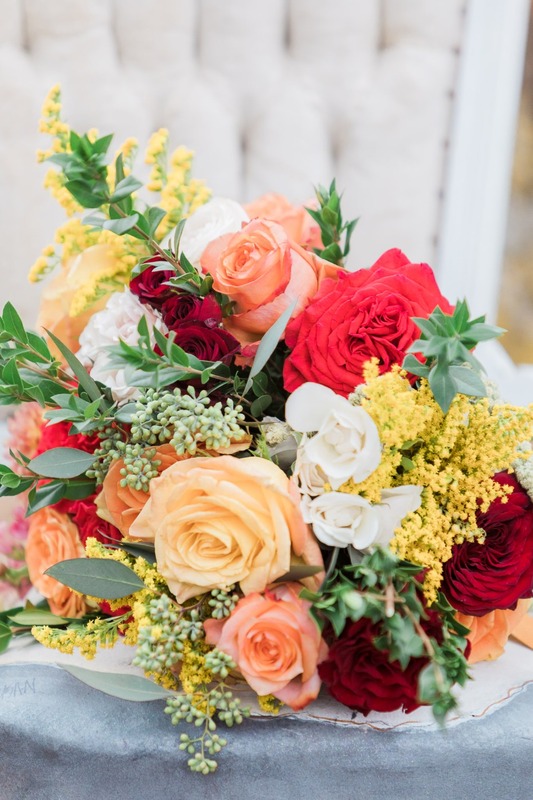 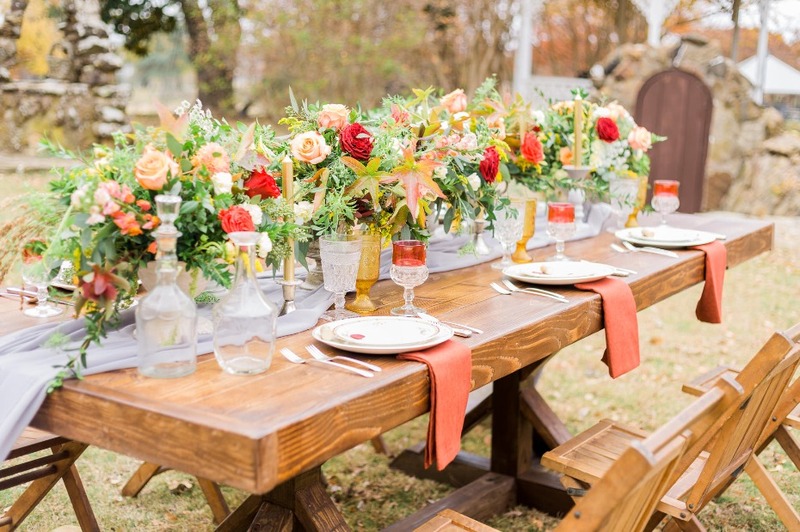 Allyson Whitney Designs put together this dream wedding day with an Autumnal Italy in mind. 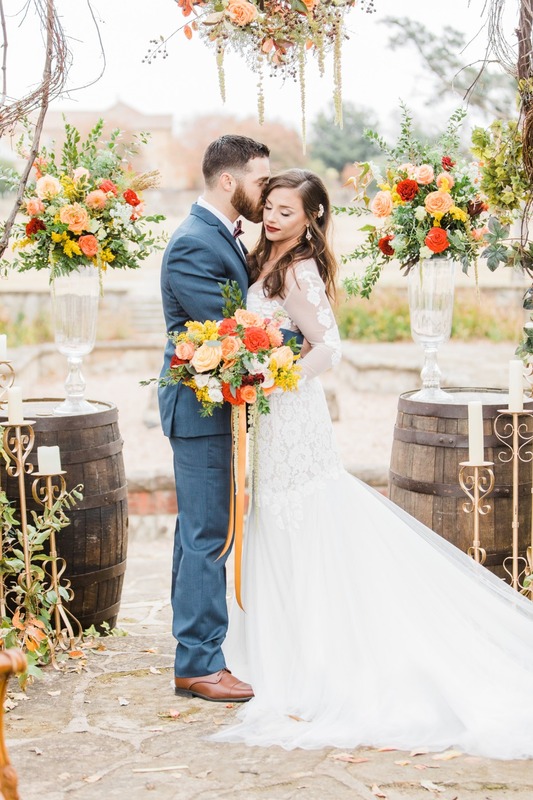 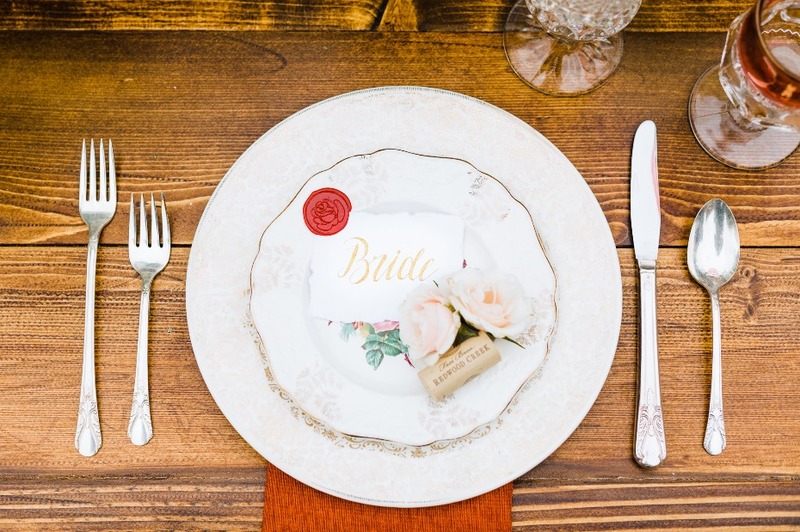 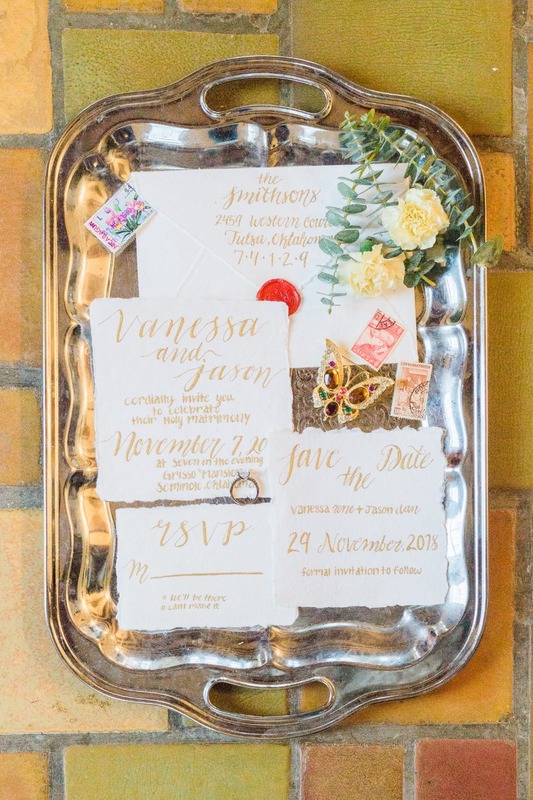 So keep scrolling to find out how you can have the rustic Italian Fall wedding without splurging for an international flight. 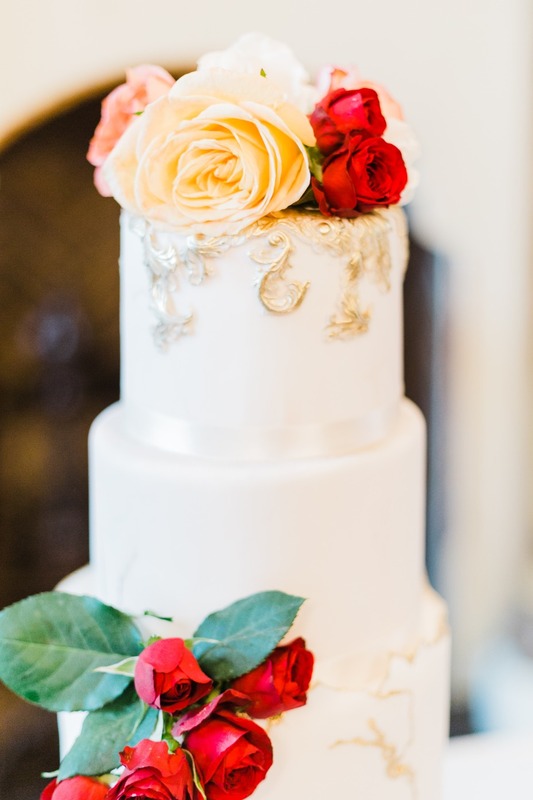 Oh and don't miss a single detail, we have every one of Sand Plum Photography beautiful photos in the full gallery for you to peruse too! 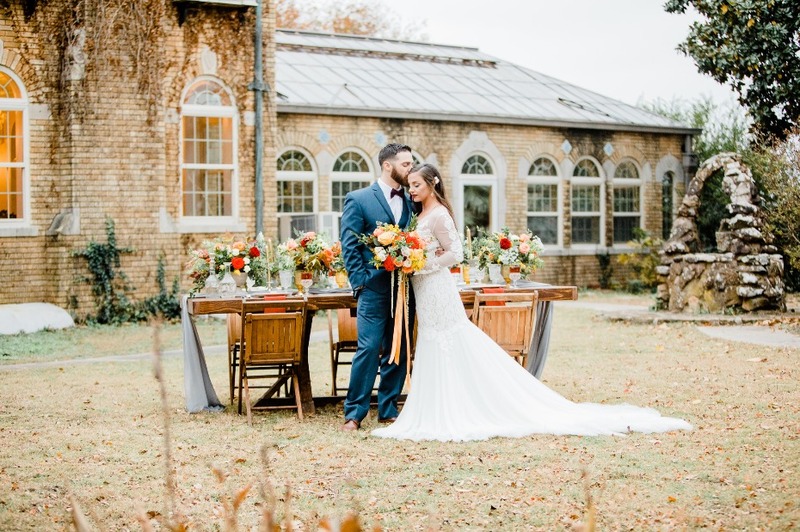 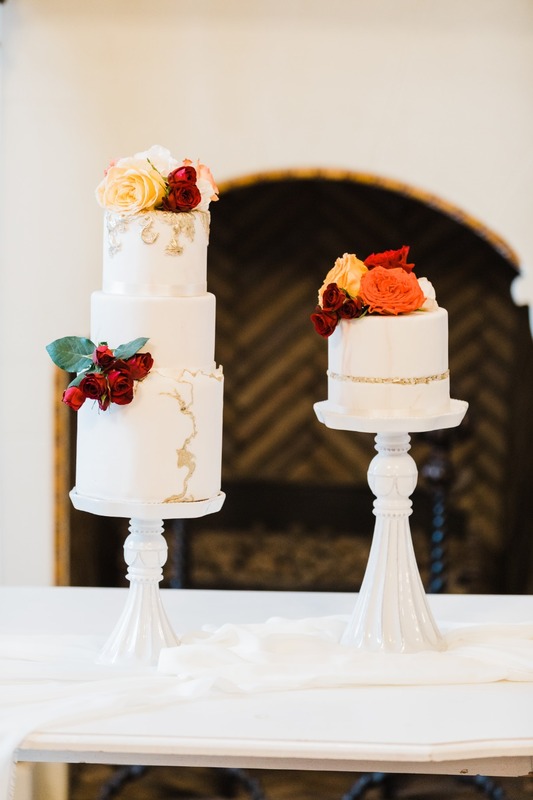 From Sand Plum Photography: An Italian inspired dream tucked away in the center of America, the Grisso Mansion was the perfect venue for this incredible styled shoot with Allyson Whitney Designs. 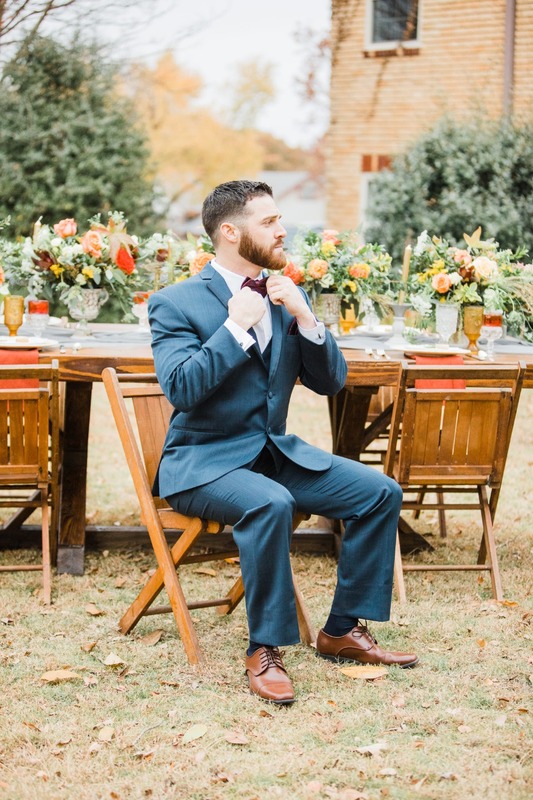 It’s officially autumn in Oklahoma which means crisp blue skies, the sound of leaves crunching underfoot, and soft earth tones. 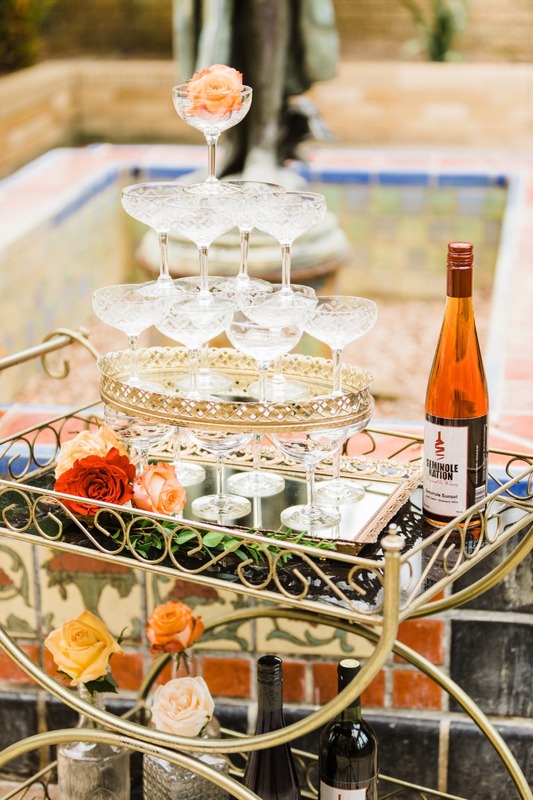 As soon as you arrive at the mansion property, you feel like you have been transported to Italy itself. 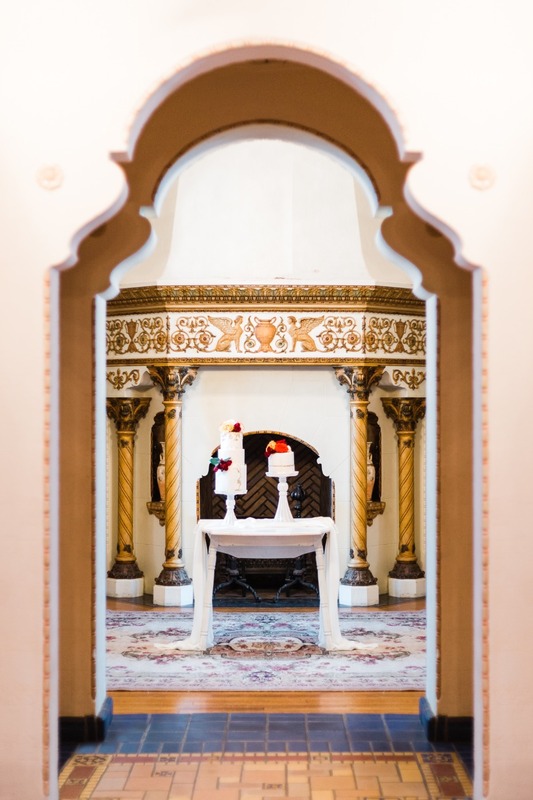 There are beautiful Italian Renaissance details throughout the property, from the molding to the furniture. 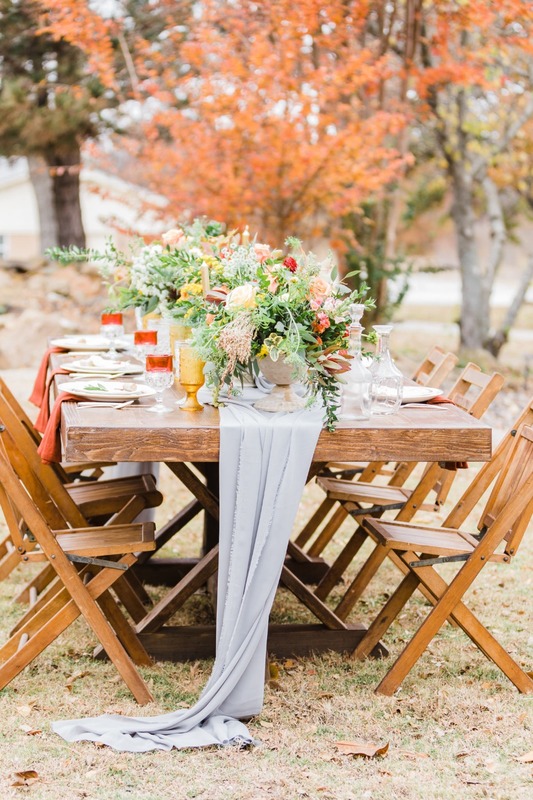 Adding a bit of a modern twist to shoot, the table display was paired with a rustic table and chairs that complemented the florals perfectly. 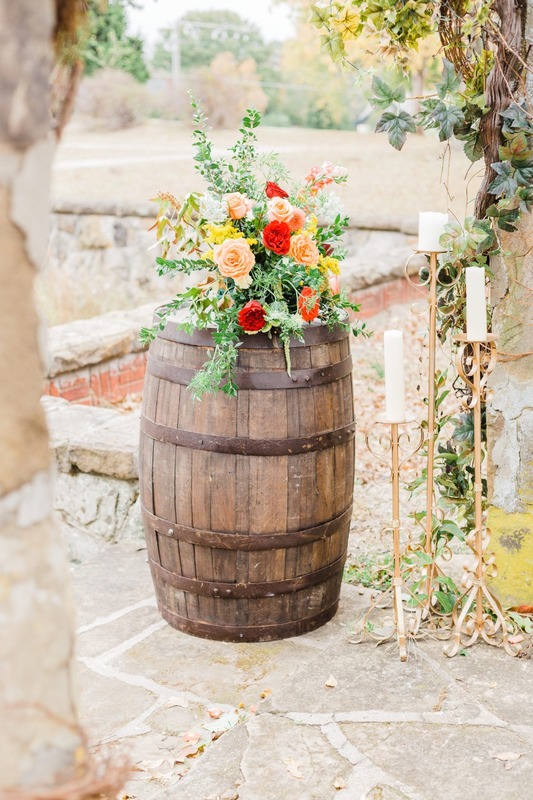 In the ceremonial area, you’ll notice the florals being propped by two wine barrels. 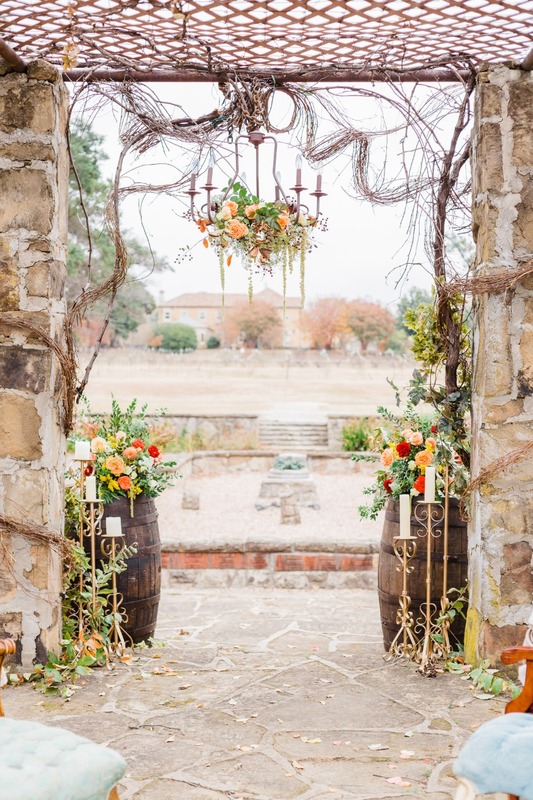 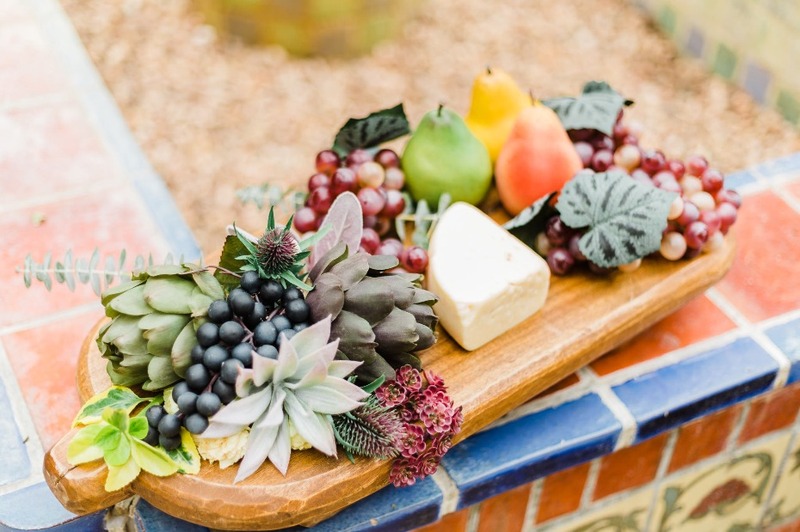 Significant because not only is the Grisso Mansion an amazing venue for a wedding, but also a thriving vineyard and winery in Seminole Nation. 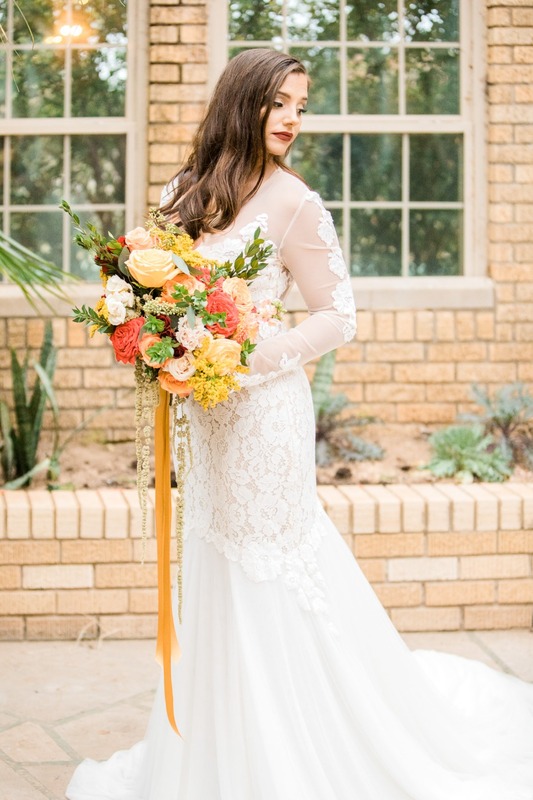 Did I mention that the model, Madyson Massad, is the former heiress to the Grisso family? 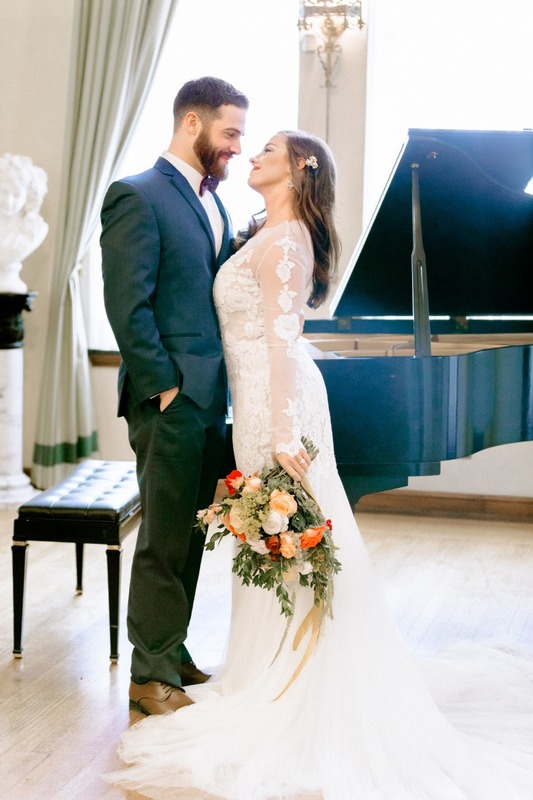 I could not believe how strategic Allyson Whitney was when planning this wedding shoot! 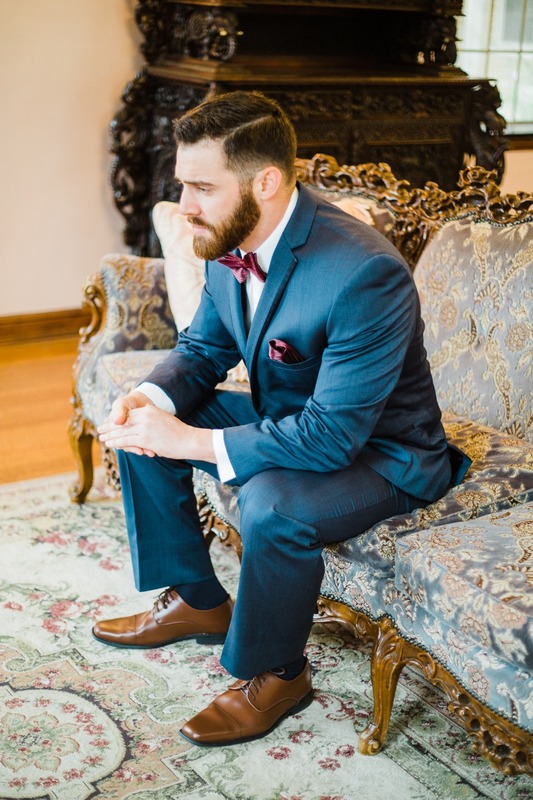 Rentals Borrowed & Bleu Co.